John Deere Power Systems has expanded its lineup with three new marine engines available for order from early 2018. 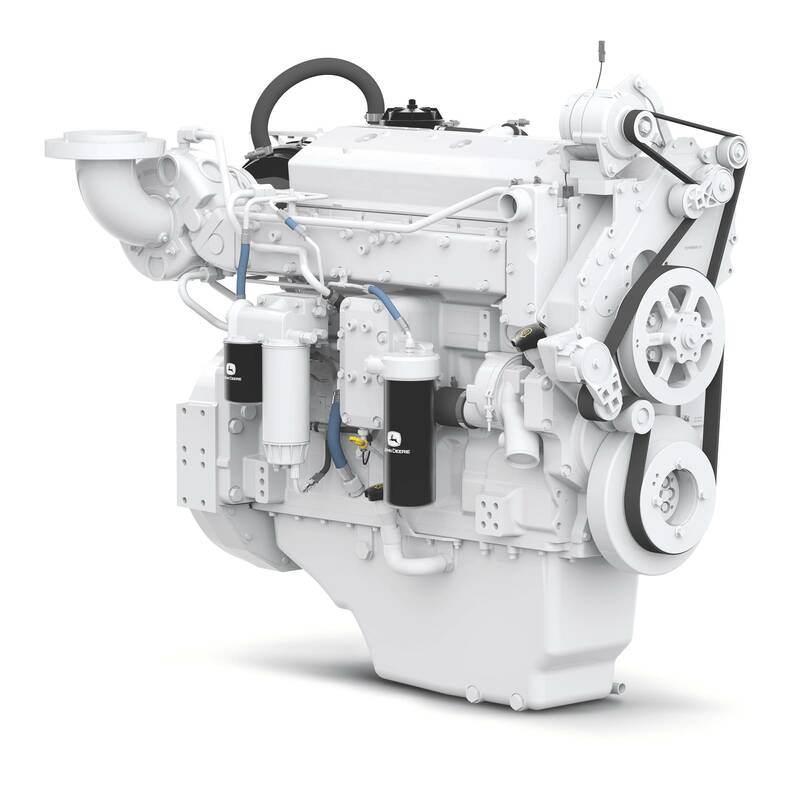 The new 4.5L PowerTech 4045SFM85 offers high power to weight ratio for repowering and new vessel construction, and is ideal for planing and semi-displacement hulls, the manufacturer said. 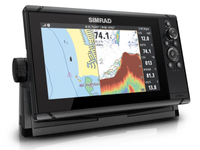 It has two ratings for light-duty commercial vessels, high-speed governmental applications and high-speed pleasure craft, which includes an M4 rating with 205 kW (275 hp) at 2,600 rpm and M5 rating with 235 kW (315 hp) at 2,800 rpm. 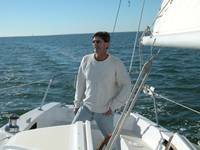 The 4045SFM85 propulsion engine ratings will meet U.S. Environmental Protection Agency (EPA) Marine Tier 3 and Recreational Craft Directive II emissions regulations, as well as International Maritime Organization (IMO) Tier II standards for commercial and recreational applications. 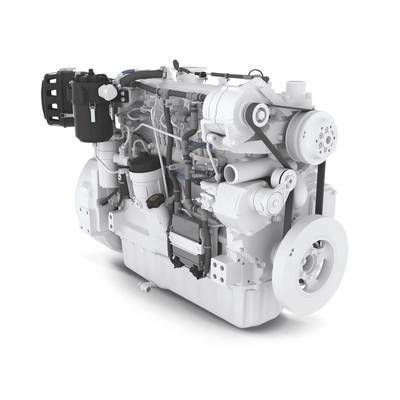 The engine is pending approval by American Bureau of Shipping (ABS), DNV GL, Lloyd’s Register and Bureau Veritas and will be the only ABS-certified, 315 hp, four-cylinder in-board diesel engine. Heather Balk, marine market planner for John Deere Power Systems, said the manufacturer will offer type approvals for this power range in the near future. 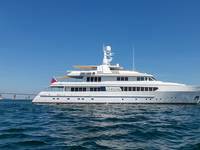 The engine uses a waste-gated turbocharger that provides more torque capability at the low and middle rpm range, which is most notable during vessel acceleration, and features replaceable cylinder liners, making it possible to rebuild the engine for extended service life. 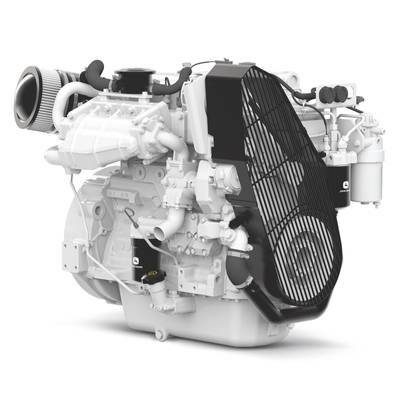 Also new from John Deere Power Systems, the new 6090HFM85 and 6135HFM85 marine engines are specifically designed for radiator-cooled marine gen-set and auxiliary applications. The 6090HFM85 is rated for variable speed at 242 kW (325 hp) at 2,000 rpm and for generator drive and constant speed auxiliary at 262 kW (351 hp) at 1,800 rpm, while the 6135HFM85 is rated for variable speed at 373 kW (500 hp) at 2,000 rpm and for a generator drive and constant speed auxiliary at 458 kW (614 hp) at 1,800 rpm. The new marine engines are well-suited for gen-set, constant speed and variable speed auxiliary applications, particularly when wet manifolds and marine society classification certificates are desired or required. The ratings of both engines meet U.S. EPA Marine Tier 3 emissions regulations and are compliant with IMO Tier II standards for commercial applications. The engines are type approved by ABS. 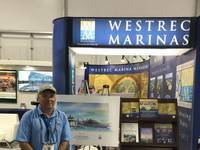 “We’re excited to offer these additional air-cooled ratings, which are designed specifically for the marine gen-set and marine auxiliary engine markets, to the current 9.0L and 13.5L radiator-cooled, dry exhaust manifold engines,” Balk said.